Woooooh! This beautiful, thanks for sharing! x3 ? Hoho, this is cute. Thanks for sharing. This one is truly lovely. The background got a nice color, I love it compared to the main illustration. wow that is so amazing! beautiful! thank you for sharing! this is awesome. i love this pic so much. I CANNOT WAIT! its these types of continuations i love random ovas, that way the story doesn't get butchered for service. i love you yana toboso! you are the best! kyaaaa, I wanna see this anime! 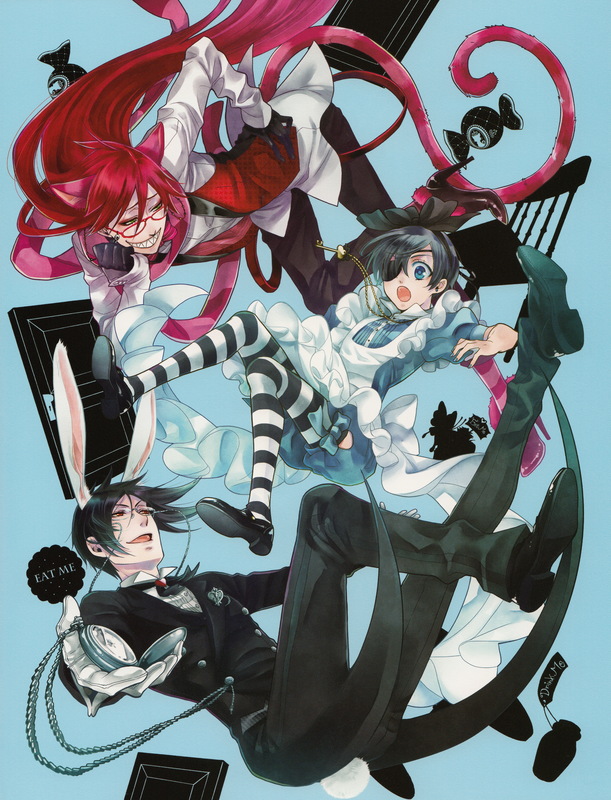 Oh what a great cover, Sebby looks so good as a bunny ?